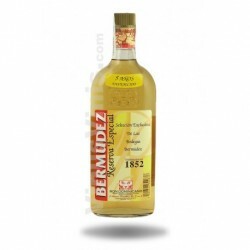 Smooth and delicate on the mouth, offers flavours of vanilla, honey and candied fruits and a long textured finish. 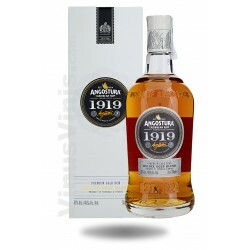 Light and fruity on the nose. 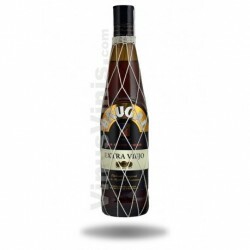 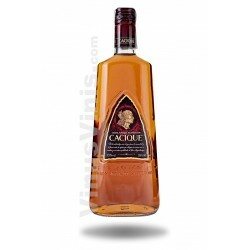 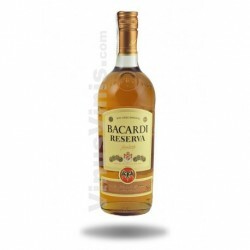 Premium rum made in small batches on the island of Negros Occidental in the Philippines known for the high quality of sugar cane, one of the best in the world, thanks to the perfect combination of climate, geography and the rich volcanic soil of the island. 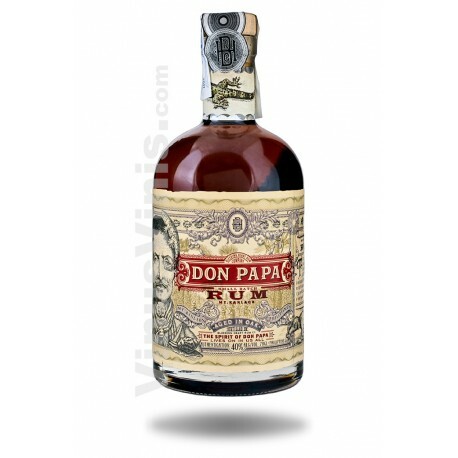 Don Papa ages for 7 years in oak barrels at the foot of Mount Kantlaon. 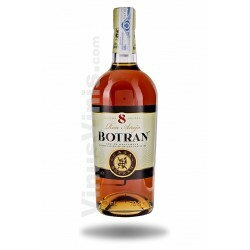 Light and fruity on the nose, soft and delicate on the palate with rich aromas of vanilla, spices, honey and caramelized fruit.